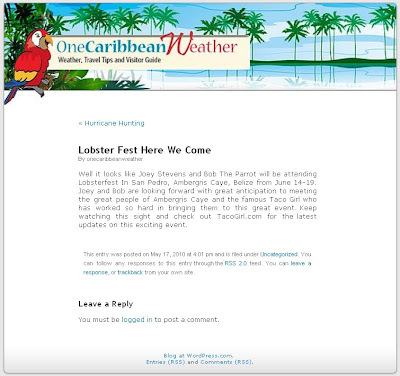 Home » Community and Society » Lobster Fest Here We Come!!! Newer: » Jamila wins Lime’s Alcohol Cook-off! !